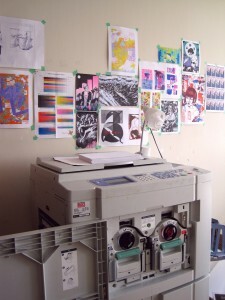 Pindot Press Risograph Studio in Oakville, Greater Toronto Area, Canada. To request colour charts – Please visit pindot store. 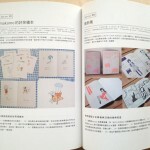 pindot press is a small but dedicated risograph studio in Oakville, ON, in the Greater Toronto Area, Canada!! 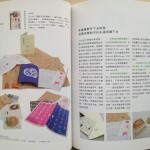 We were amazed at the creativity that went into these beautiful zines, and we wanted to make our own zines, too! 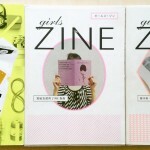 Some of these zines were printed using Riso. So as to be able to conveniently and economically make short-run zines, comics, art prints, stationery, and other printed DIY projects with amazing colours and effects, we obtained a risograph. 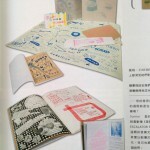 Risograph or “riso” is a type of printing technology invented in Japan by a company called Riso. It works like screenprinting in that it prints one or two colours at a time in layers with the use of stencils that it creates. More colours can be achieved by passing the paper through the machine multiple times to lay down additional colours. 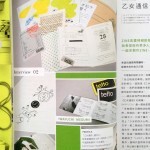 A riso differs from a laser or inkjet printer. Laser and inkjet printers can mostly only print in four-colour CMYK, and they lay down all four colours at once. 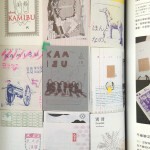 Although Riso can only do one or two colours in a single pass, one can run paper through as many passes and use as many colours as desired. 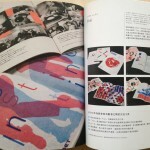 Because of its screenprinting-like process, the riso is better used for making multiple, rather than single, copies of a print. 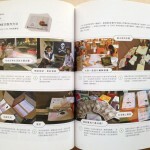 The risograph is actually a high-speed volume printing machine used for print runs up to several thousand copies.